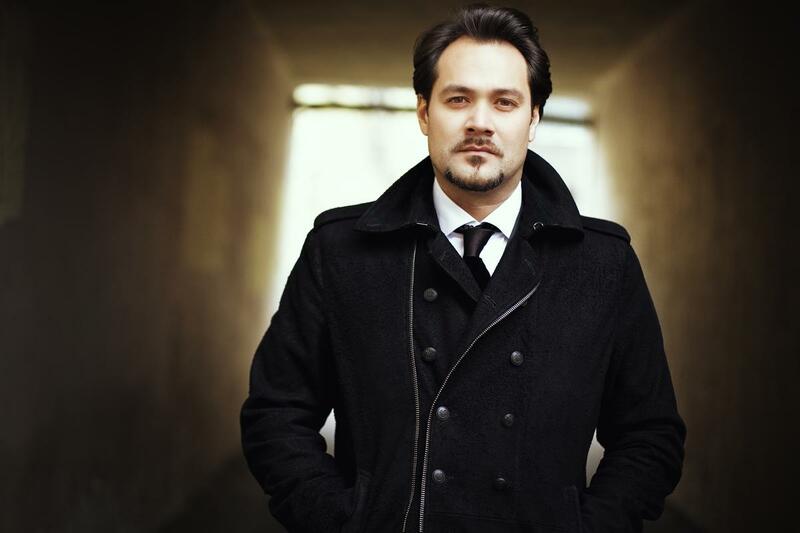 Ildar Abdrazakov joins a dazzling array of opera’s most exciting stars in Live From Lincoln Center’s telecast of the 2012 Richard Tucker Opera Gala on December 13! Broadcast nationally in the U.S. on PBS, the program is hosted by five-time Tony Award-winning singer and actress Audra McDonald and includes a feature on 2012 Richard Tucker Award-winner Ailyn Pérez as well as backstage interviews with the artists. Click here to check your local listings, and tell your friends to tune in as well!